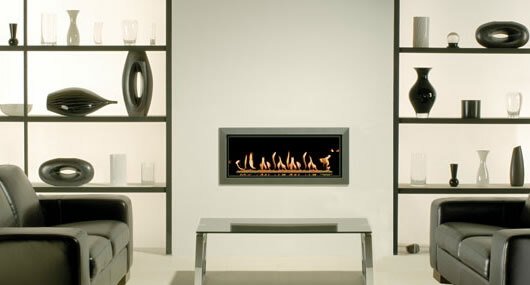 The Studio Bauhaus has the same fire and innovative features as the other Studio fires, whilst individually boasting a classic 3 dimensional tapered frame. This frame comes in two finishes and is offered on all sizes of Studio fires, enabling you to perfectly match the Bauhaus to whatever the size and style of your room perfectly. Furthermore, every Studio fire comes complete with Gazco’s very latest Sequential remote control so you can operate everything from ignition to heat output without moving from your seat..